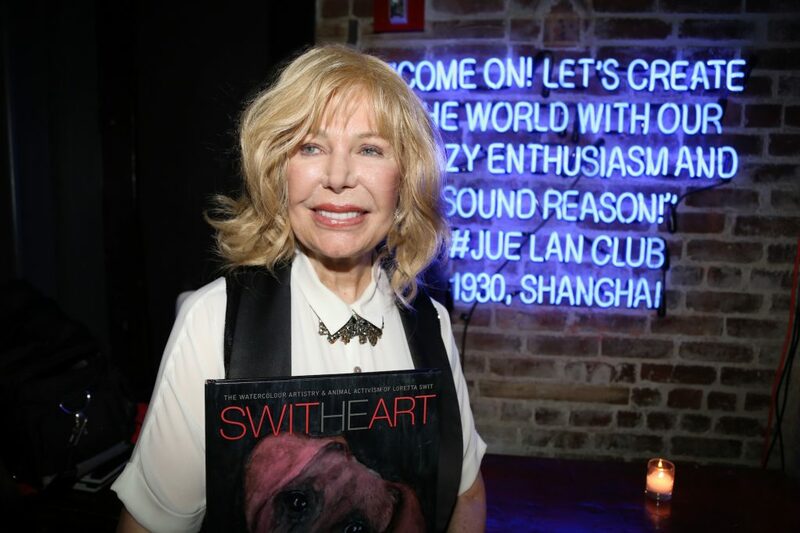 On Tuesday, Gr8erDays attended an intimate dinner at Jue Lan Club in NYC in honor of Loretta Swit and her new book SwitHeart: The Watercolour Artistry and Animal Activism of Loretta Swit. 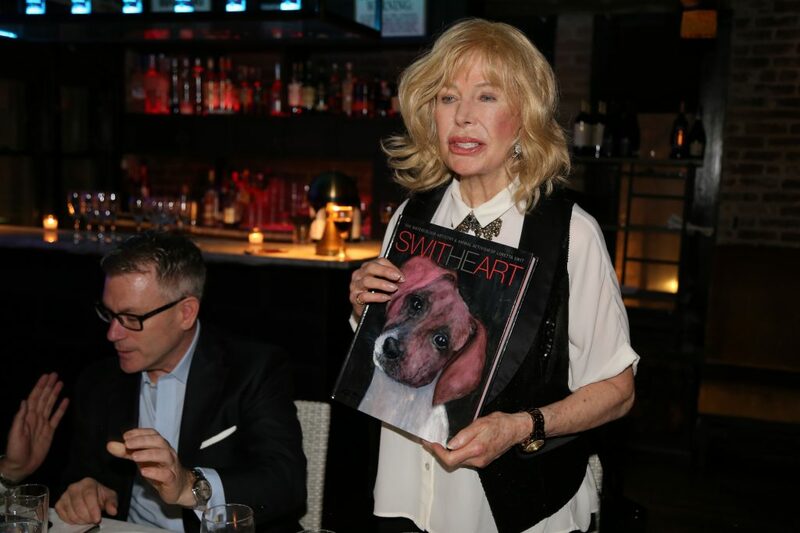 The age-defying actress is 80 and never looked better, and her works of art — animal portraiture — are adorable, soulful images that are reminiscent of early American paintings of children. Best of all, the $50 book is being published to benefit a cause dear to her heart, namely, the drive to return to the U.S. over 2,600 dogs used by U.S. troops overseas and abandoned when their missions ended. Incredible as it may seem, that's what has been happening — soliders in Afghanistan and elsewhere have worked with highly trained dogs for extended periods of time, then the dogs have been left behind due to bureaucracy and a lack of funding. The mission of the SwitHeart Animal Alliance is to end animal suffering and cruelty and with the Alliance of other Humane Organizations, protect, rescue, train and care for animals and preserve their habitat. Loretta is dedicated to raising public awareness about issues that concern animals: domestic, pastoral, exotic, wild and indigenous. 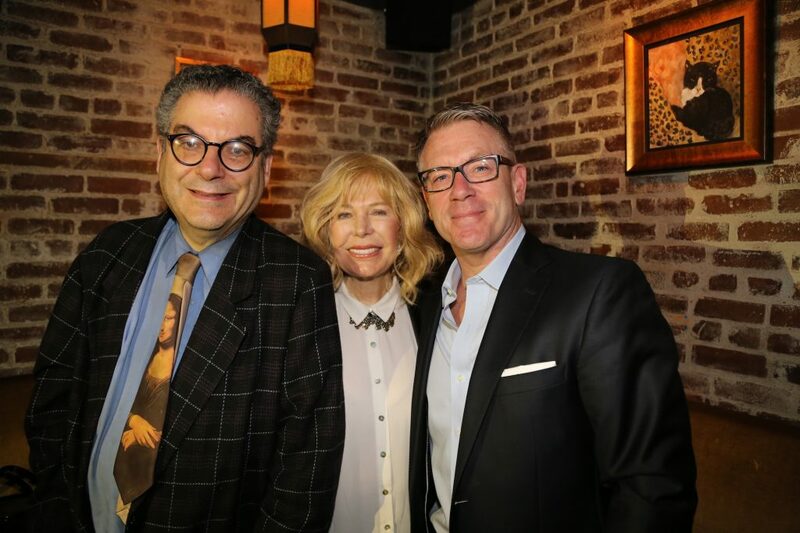 The part itself had great food and great company, and it was for a great cause — who would not want to bring these heroic animals home after they've served our soldiers so well? Swit is a doll! 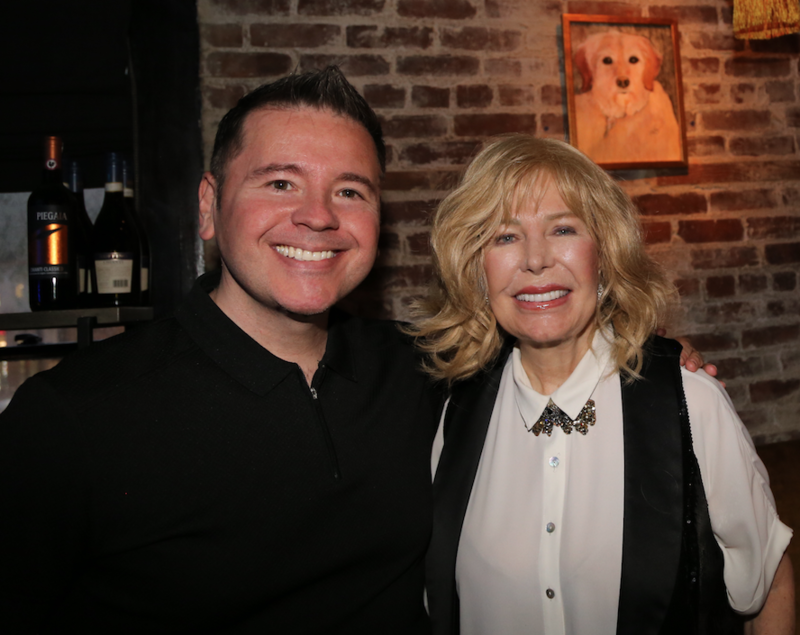 She is so down to earth and so, so passionate about pooches, I couldn't resist reminding her that when she appeared on Match Game in the '70s, the subject of animal rights was often brought up, which made an impression on me as a kid. "I've done countless benefits with Betty White," she said proudly. "She's iconic, really. I won the Betty White Award, too." Buy a book and help a great cause!